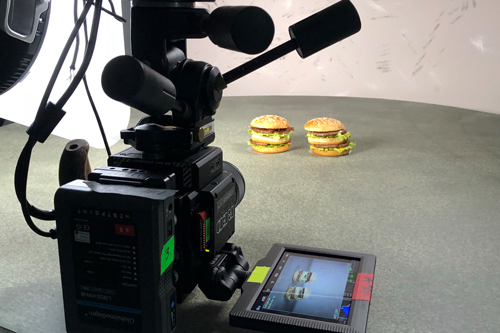 Big Mac Food Film Production. 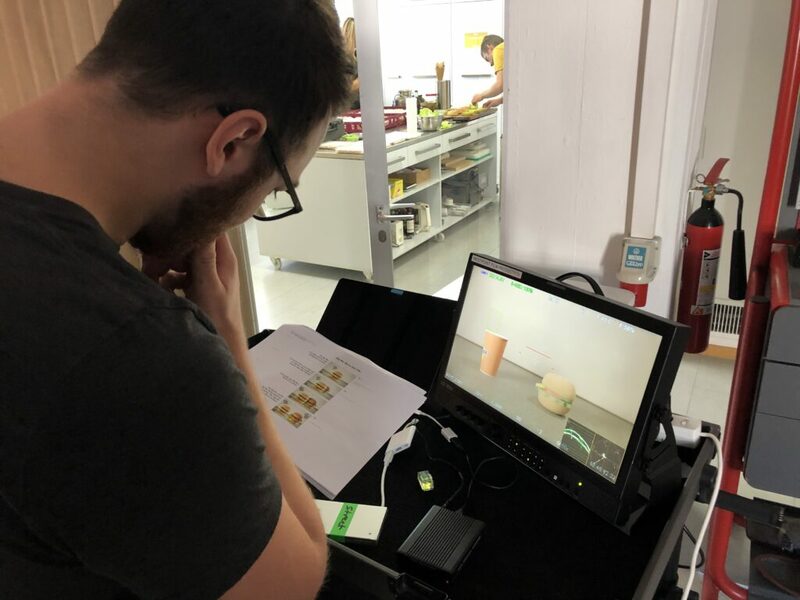 Filming Food is always a big challenge. Accepted! We only work with real food. Real burger buns, meat patties, vegetables and sauces. For shoots like these we work together with professional Foodstylists in a controlled environment (Studio). 2) having only 20-30 minutes to capture the scenes needed until the burger start to look not so fresh anymore. Westpoint is used to work under pressure, short notice calls, tight schedules and handing in the final clips on time – Our clients count on us and we have never disappointed them. Westpoint produced this Tag-On from A to Z, edited existing Film Footage from a previous Ad Campaign and delivered the final Tag-On Clip’s for TVC and Social Media usage. Preparing Crew, Equipment, Studio. 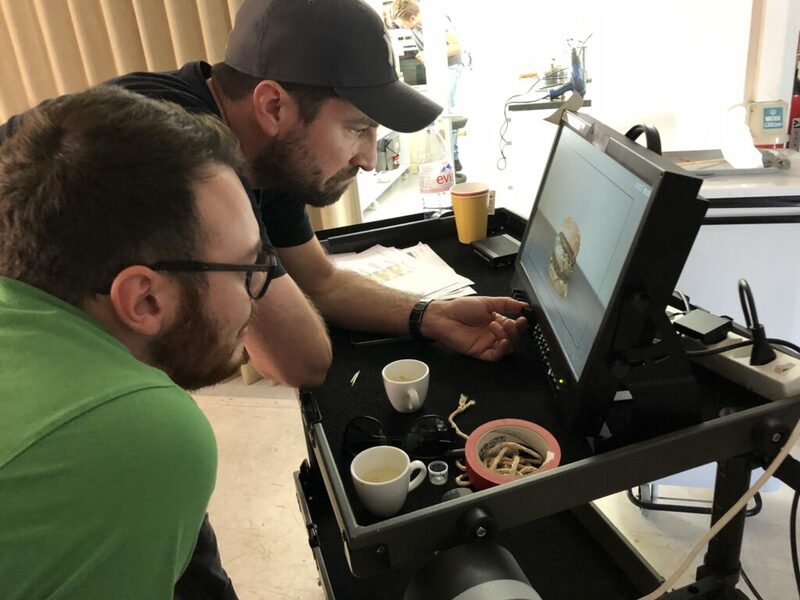 Organising Food, Foodstylist together with McDonald’s Switzerland. 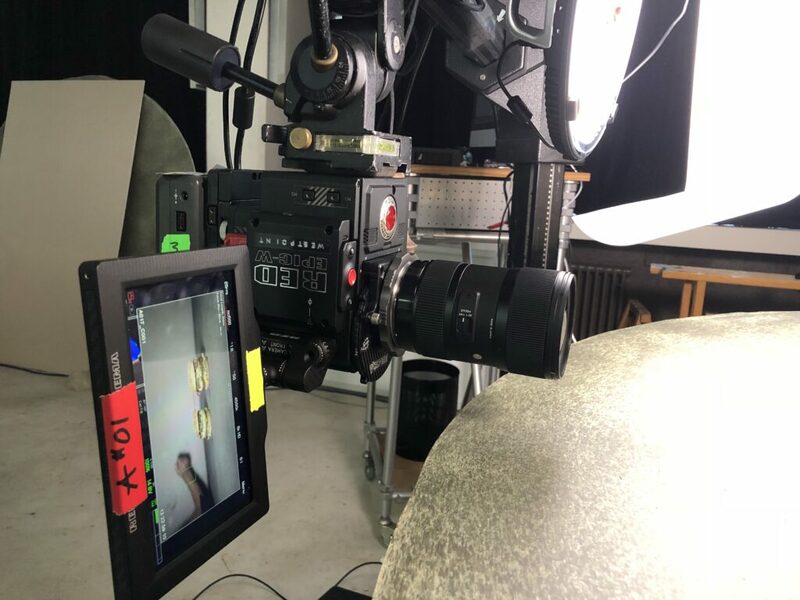 Filming with our Crew, Agency Representatives and Client on Set, determine the best shot live. 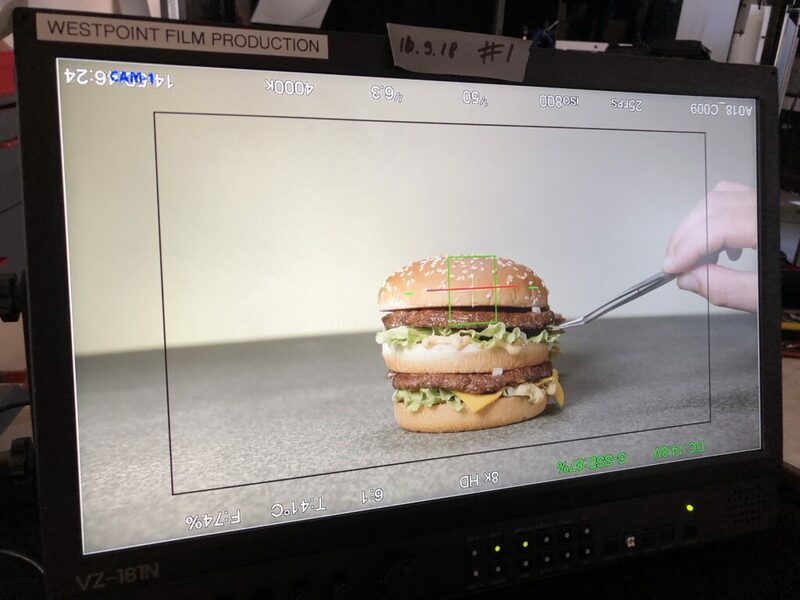 Watch the final BigMac clip here.